Updated Monday March 25, 2019 by Ari Solomon. 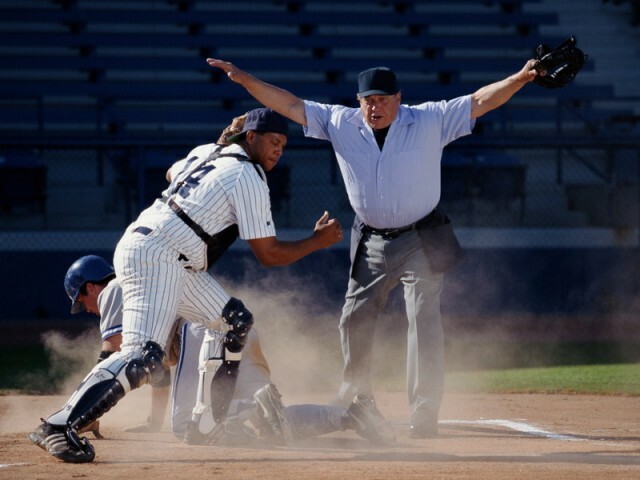 TBO is seeking umpires for the 2019 spring season. For more information, please contact the TBO Head Umpire.